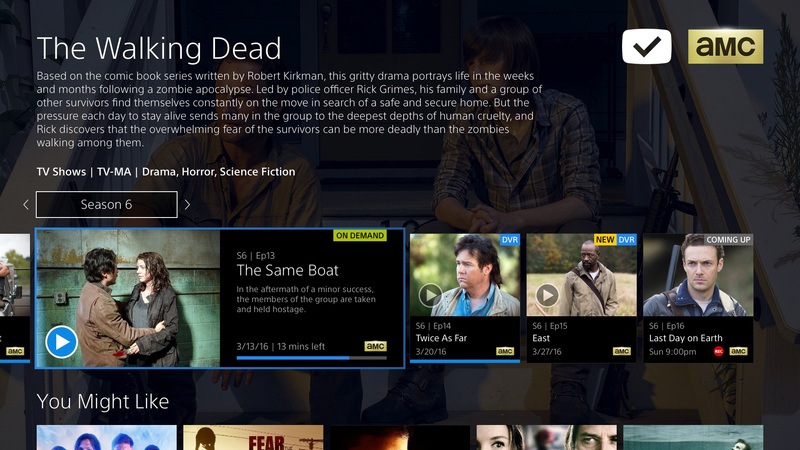 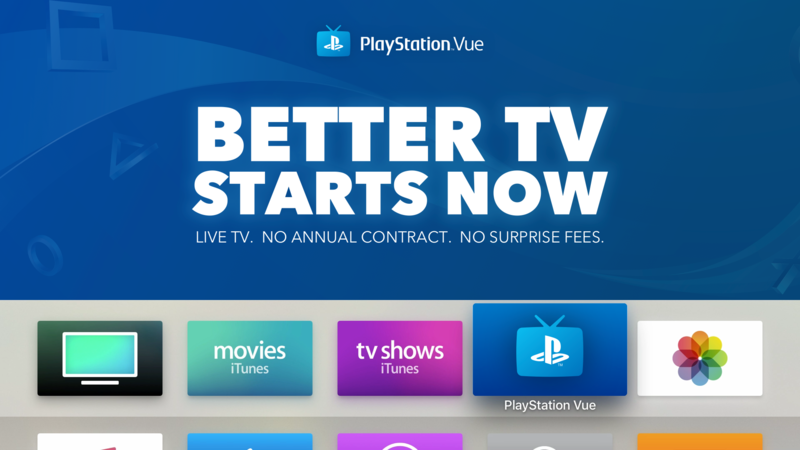 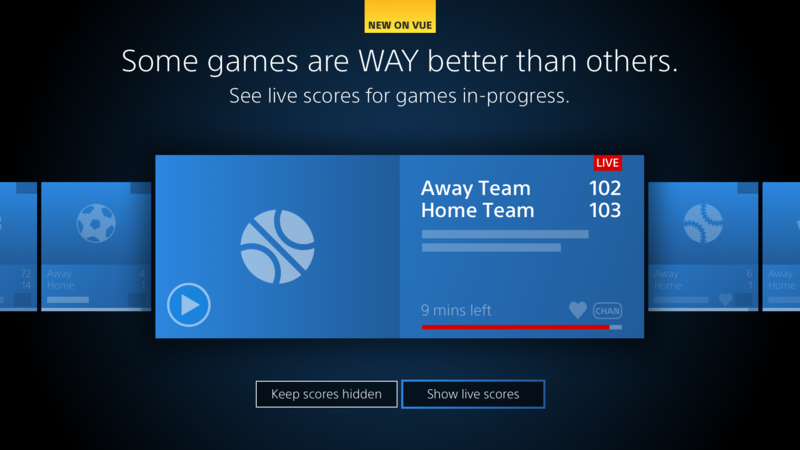 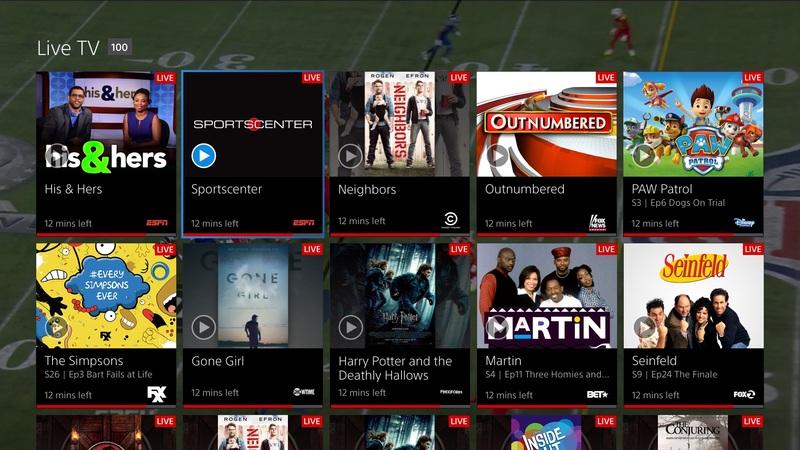 PlayStation Vue is a multi-channel streaming television service where you can watch live TV, DVR your favorite shows to watch later and stream TV and movies on-demand. 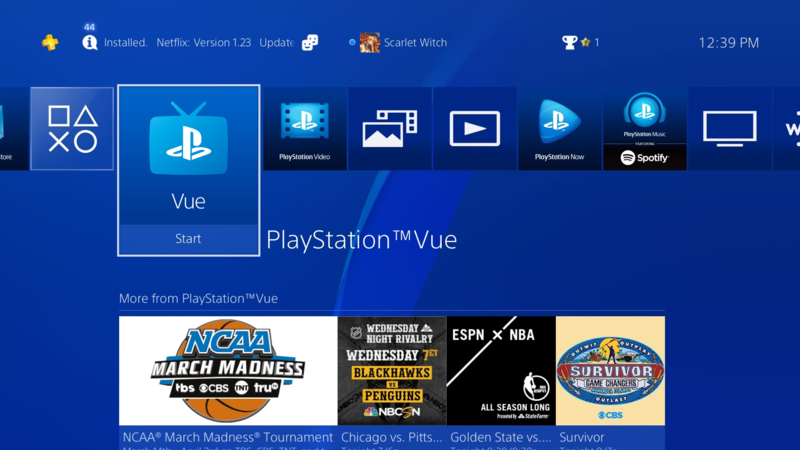 I work as a member of the PlayStation Vue UX team to craft and refine experiences across eight different platforms (Five 10ft platforms, plus web and mobile). 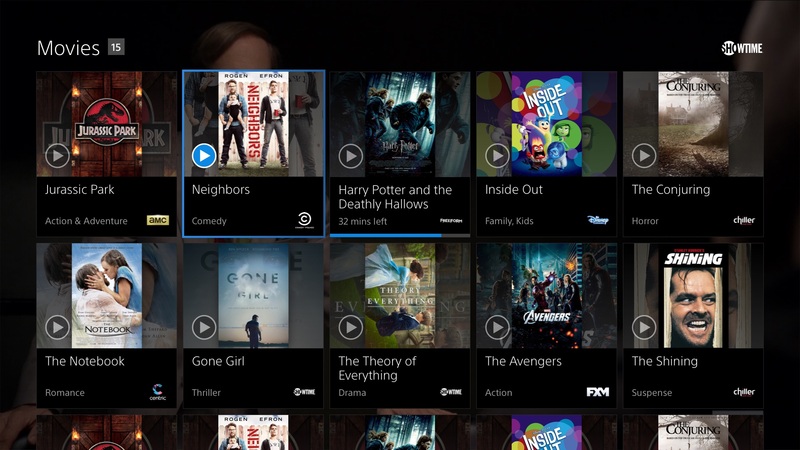 Through user-centered design, I’ve helped the team to build some incredible concepts that are making it even easier and more fun to watch TV.